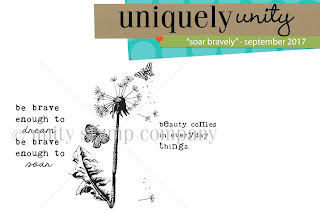 Today I am sharing a card using this month's Uniquely Unity kit love, love, love it!!! 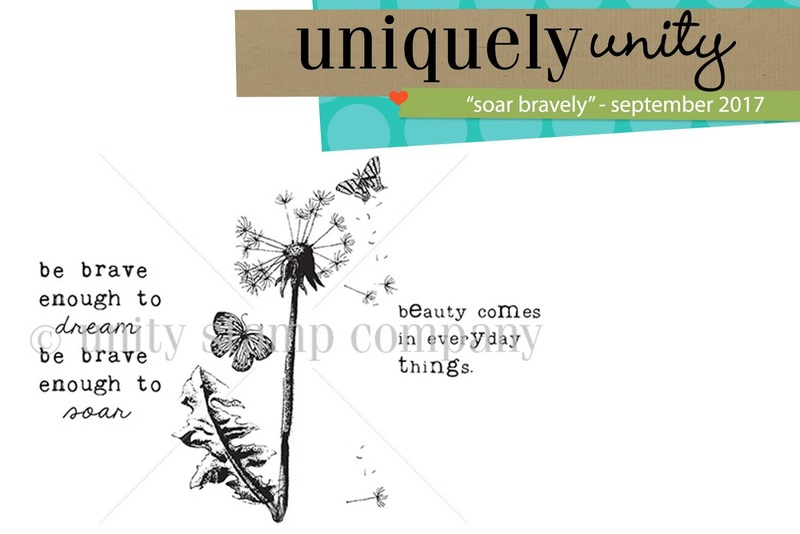 If you have not checked out what this monthly kit is about you can go here. For this card I used my distress makers to color the image and added some fun little splatters and to finish my card I added some little pieces of washi to the sides and also just added my ribbon and done!! !